Up and over garage doors are the most popular type of garage doors Byron Doors have to offer with the widest range of styles available. A simple one piece panel construction makes them very easy for you to use and maintain, adding a steel frame gives peace of mind for the future of the new door’s installation. All our new up and over garage doors can either be manually or motor operated. 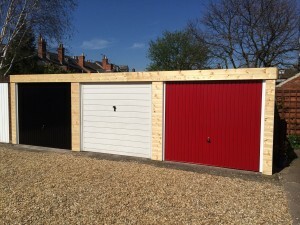 Byron Doors’ supply chain of garage doors is a who’s who within the industry offering great quality of product and service along with design and style features. Byron Doors have the tools to make your home amazing. 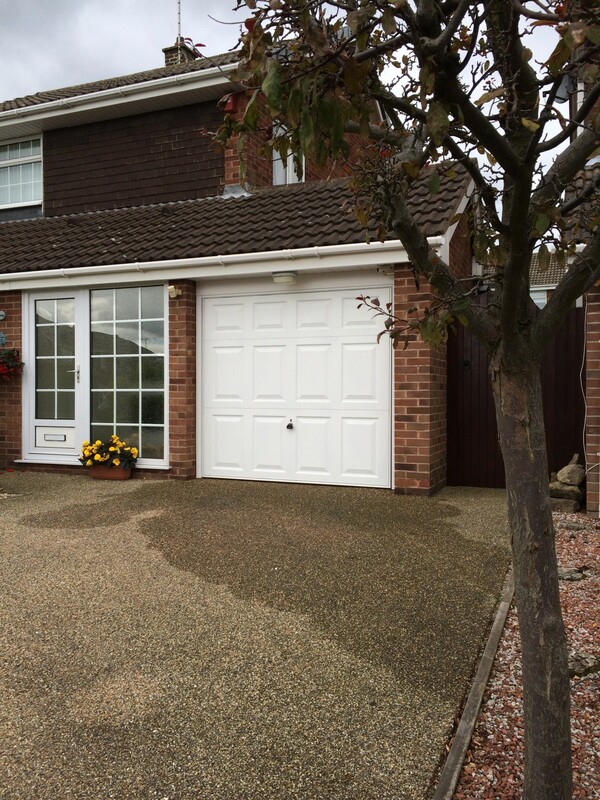 Byron Doors offer its great installation service and after-sales care for up and over garage doors across the following areas.